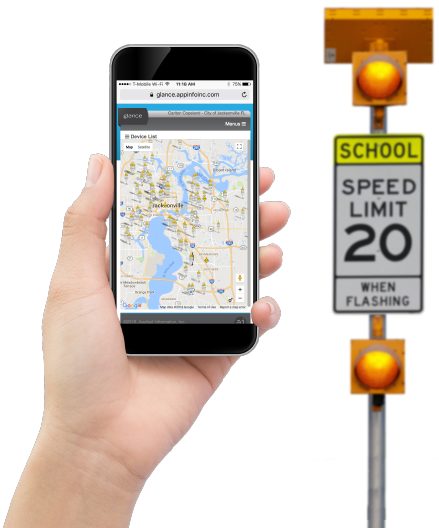 School Zone Flashing Beacons Monitoring - Applied Information, Inc.
With Glance, our cloud-based connected platform, you can supervise your school beacons and make changes to their schedules from anywhere. In the event of weather delays or other sudden schedule changes, quickly and easily override the schedule of one or all devices. The Glance™ connected school beacon system works with your existing hardware to add a new level of connectivity. 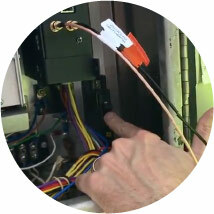 Installing a small device in the cabinet enables remote access and a new level of control. Once your beacons are connected, they use the on-board cellular modem to transmit and receive data. This connection allows for over-the-air adjustment and updates. 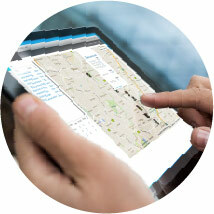 Data is seamlessly passed to and from Glance, the cloud-based software that powers the beacons. 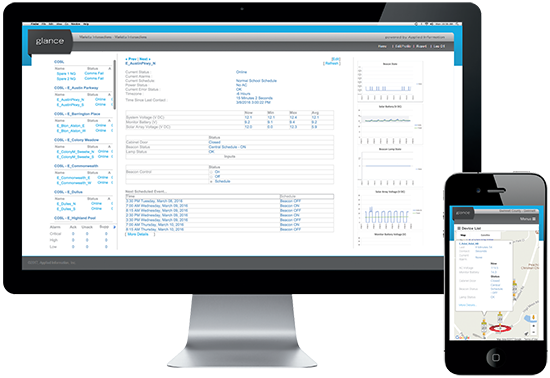 Glance has an intelligent rules engine to help manage your system.